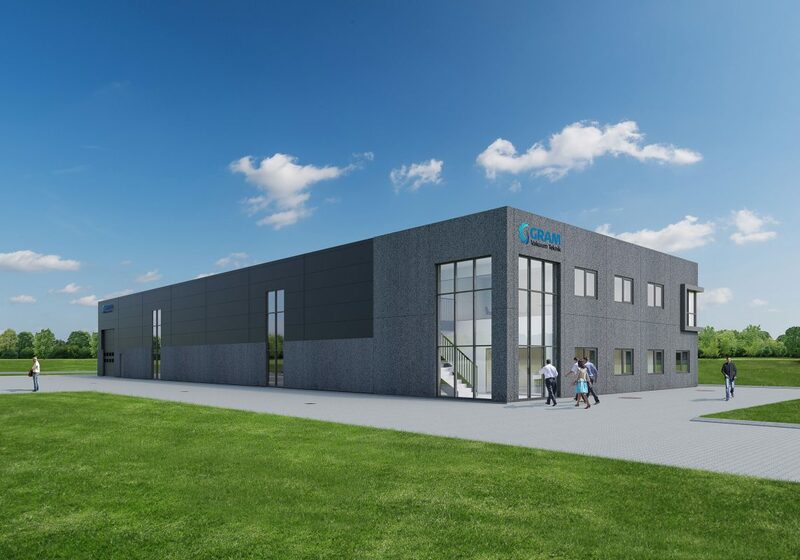 Gram Vakuum Teknik is expanding with new headquarters in Galten. 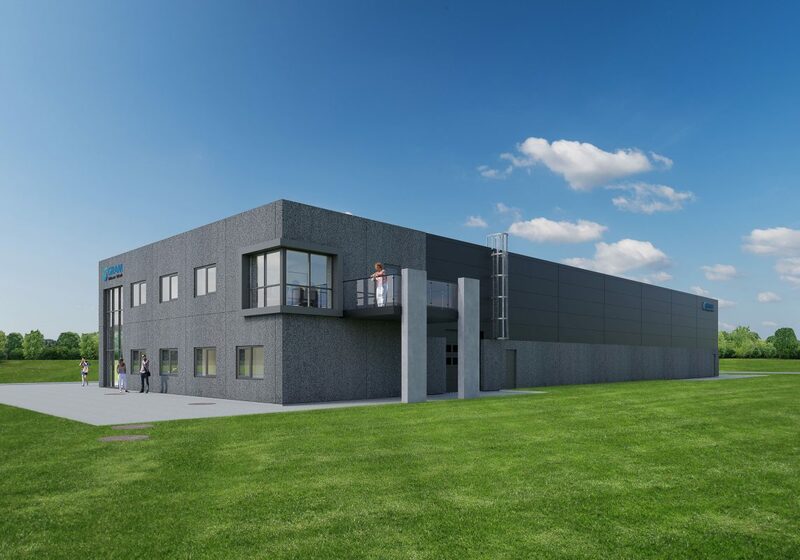 The home is planned to be completed on 1/7 2019 with warehouse, production and administration. The administration has an area of ​​284 m2 and 789 m2 warehouse/production hall. The place is Erhvervsparken Klank 11, 8464 Galten near E45.